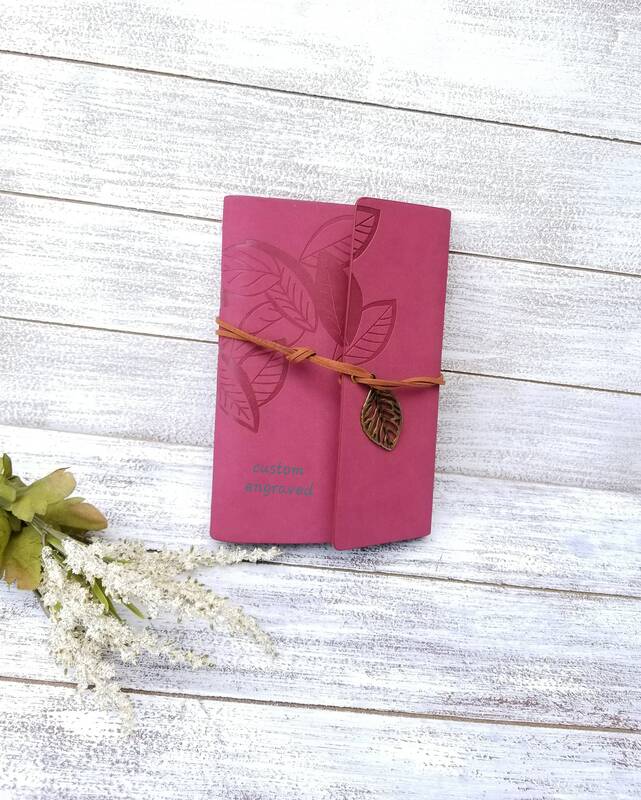 Beautifully engraved hanger and Journal for the med student in your life. 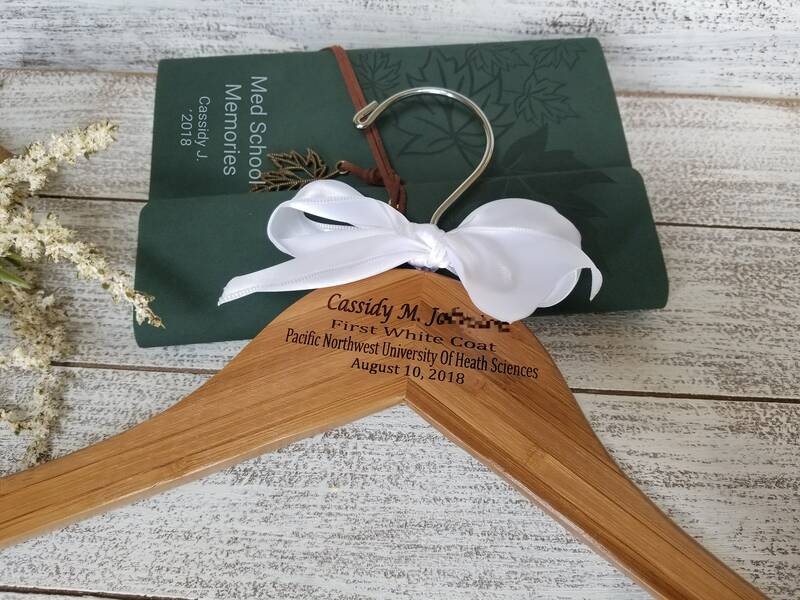 Have him or her proudly hang their First Lab Coat on this beautifully engraved hanger and proudly add memories in this beautiful journal. 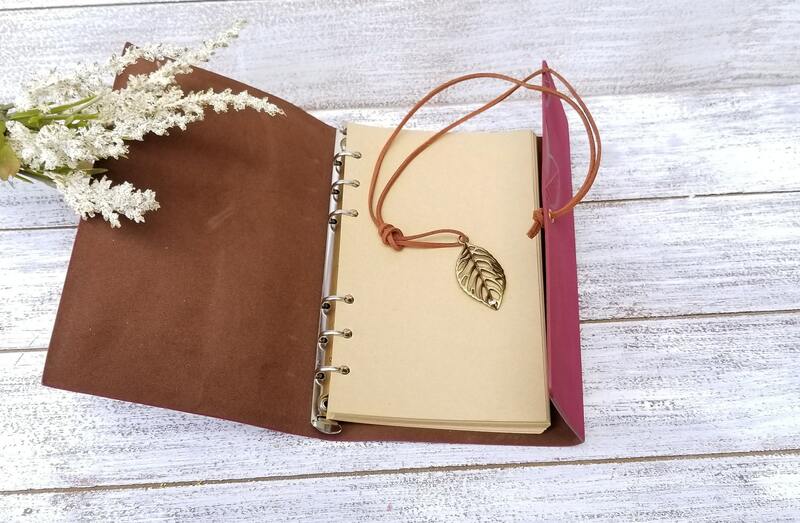 QTY: 1 hanger & journal set.